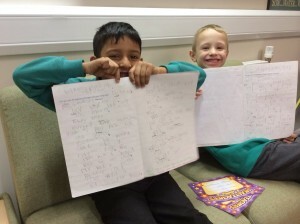 Osbaldwick Primary Academy » Fantastic writing! Well to all year ones who have been using talk to write and one of their favourite books ‘Dogger’ by Shirley Hughes. More great Year 1 writing!